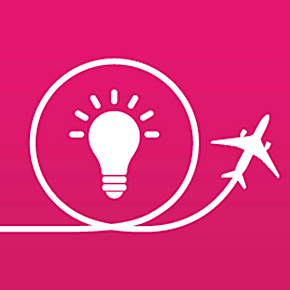 Do you have an idea that can potentially transform the air cargo industry? IATA launched the third edition of its Cargo Innovation Awards earlier this month, to encourage any new ideas that could enrich customer experience and improve the competitiveness of air logistics. Participants will have until Tuesday 15 January 2019 to submit their ideas and have a chance to win up to 20,000 USD. Projects will be evaluated based upon the idea, its potential to create value, and the likelihood of achieving success. An independent jury, including industry experts, academics and CEOs of leading logistics companies, will then assess all the applications received and nominate the best three. The three finalists will be invited to the next IATA World Cargo Symposium in Singapore from 12th to 14th of March 2019 and will be offered the unique opportunity to present their idea in front of the delegates, who will select the winner.